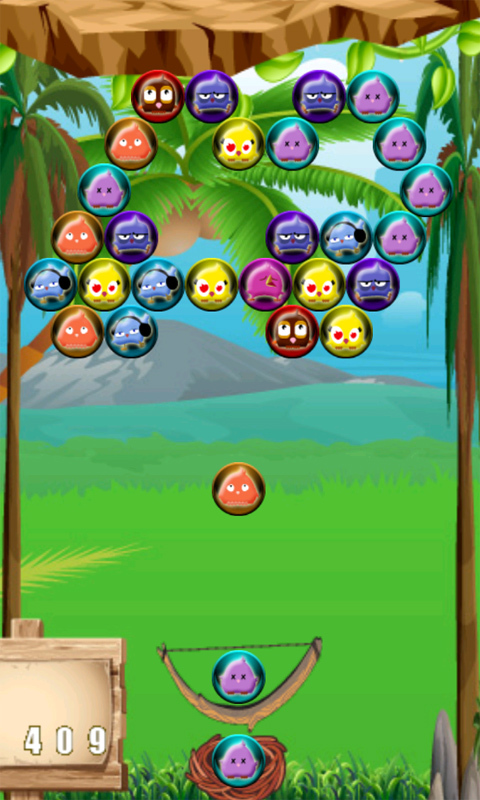 Bubble Shooter Birds is our latest bubble shooter game, with beautiful graphics, amazing sound effect and fun game play! 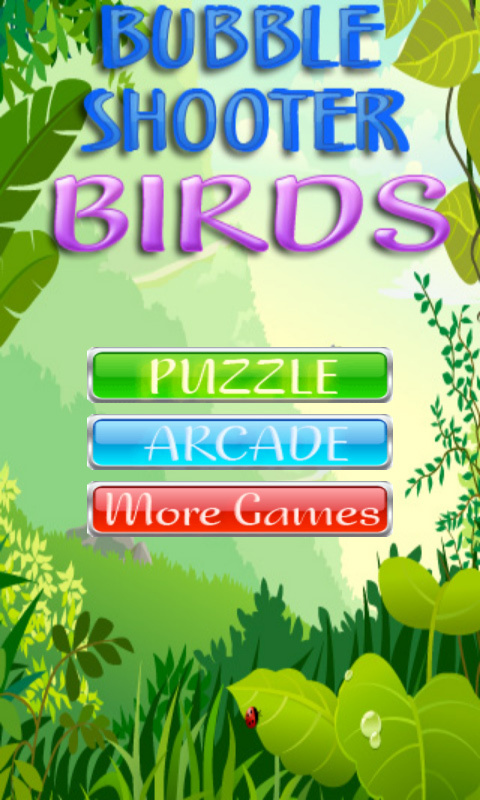 We take great pride in our game and in our unique game design, be sure to enjoy countless hours of exciting birdy levels in this classic addictive bubble shooting game. 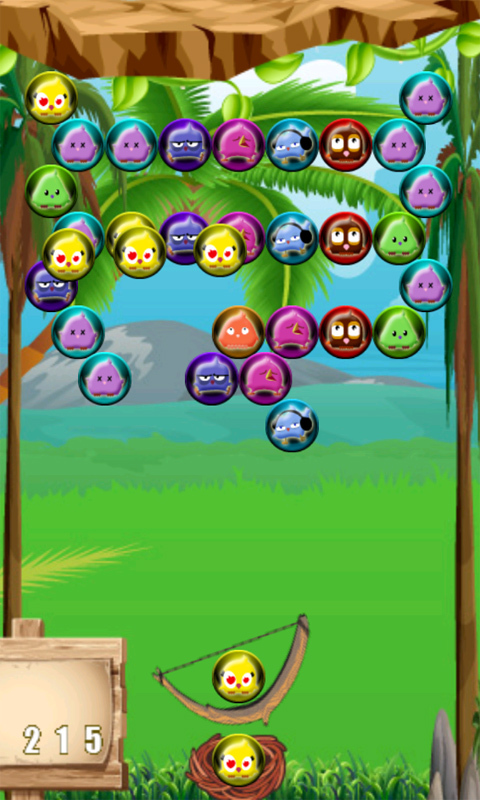 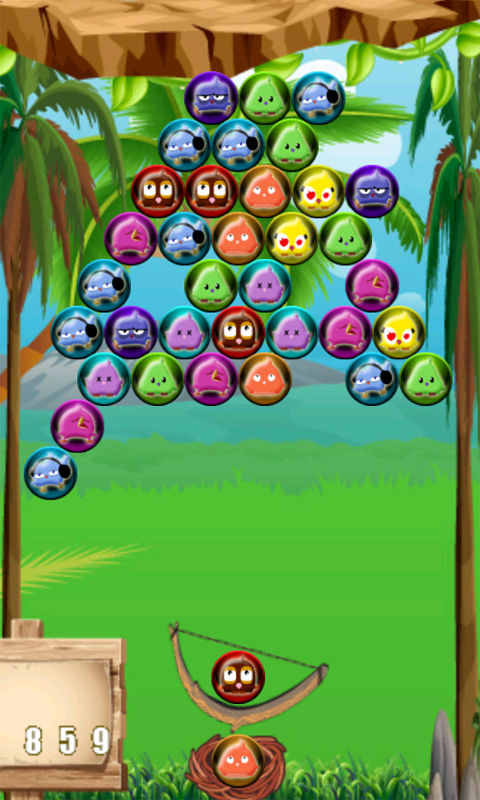 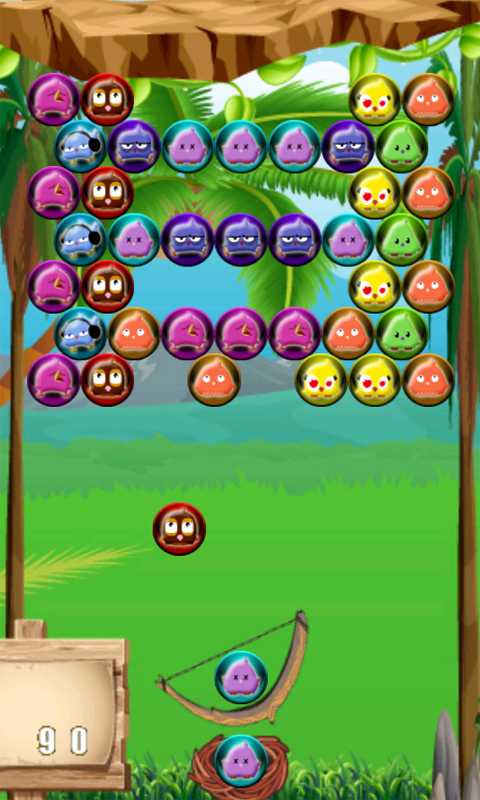 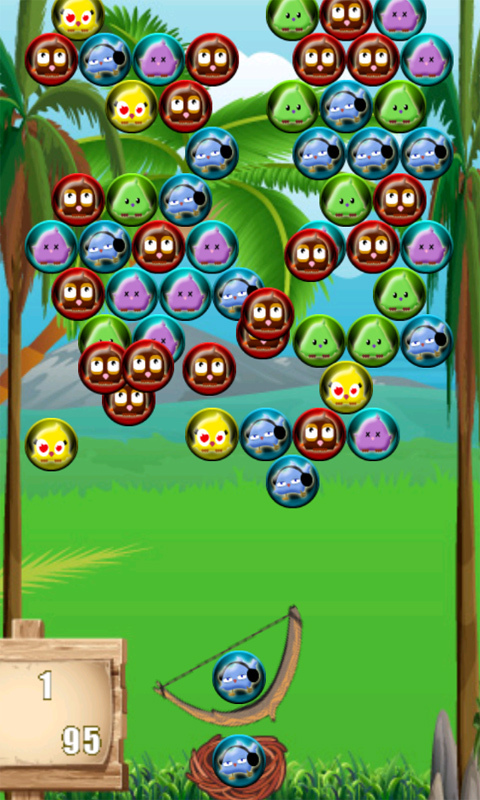 Simply pop batches of 3 or more bird bubbles as quickly as possible before they all come crashing down, to unlock & pass on to the next level. 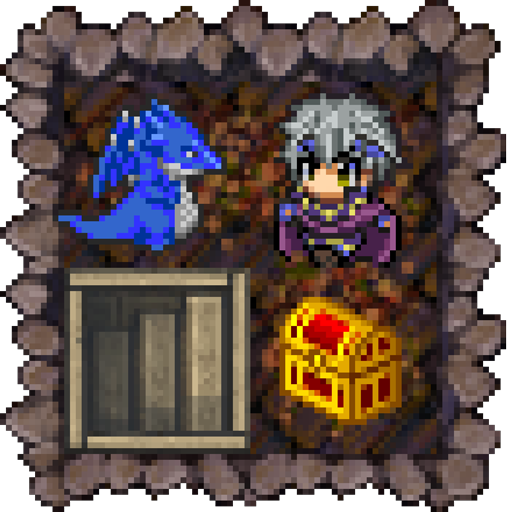 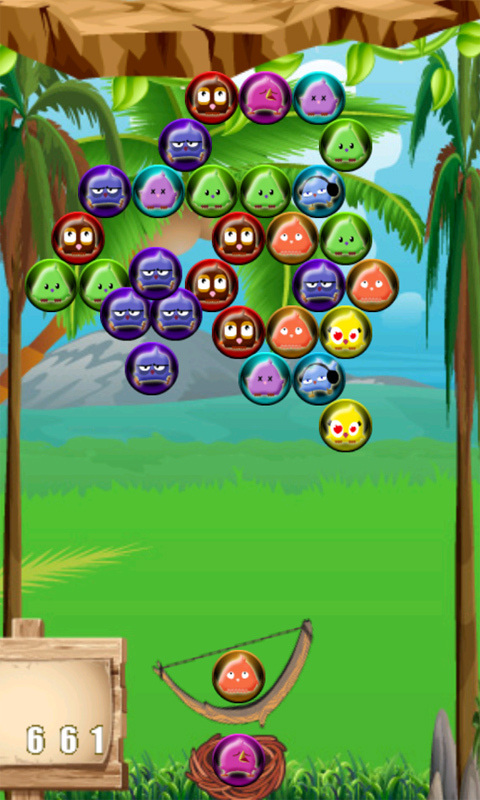 Game features & How-to: -:- Classic bubble shooter along with a puzzle mode with hundreds of level to enjoy. 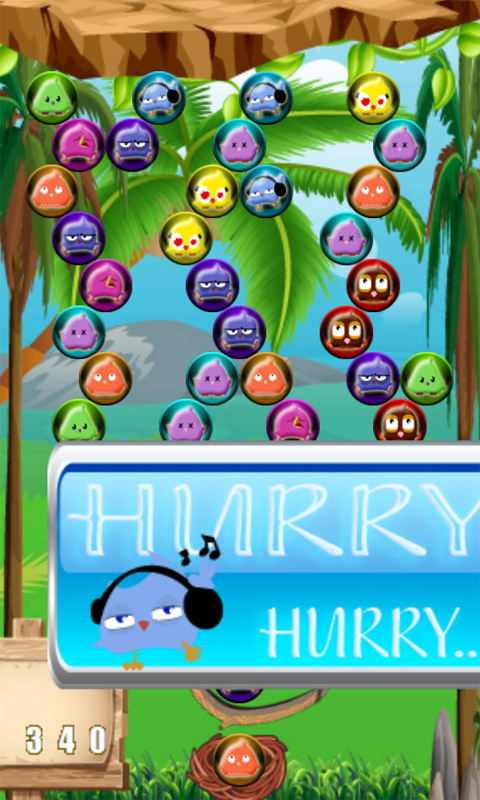 -:- Amazing game graphics, clean design -:- Great sound effects and rotating music -:- Easy to play, simply push on the screen where you want the next bubble to go and pop! 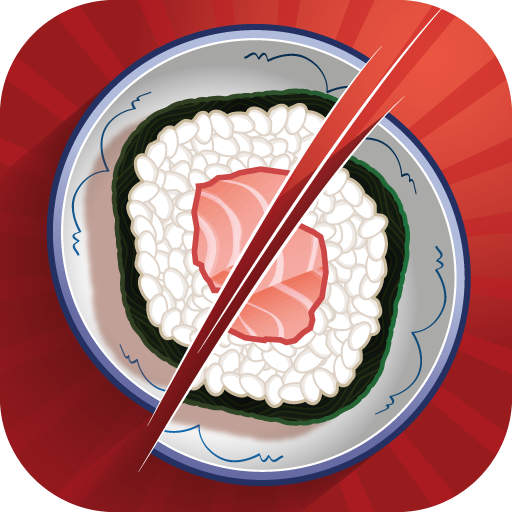 -:- Skip level when stuck (rules apply) -:- Addictive!